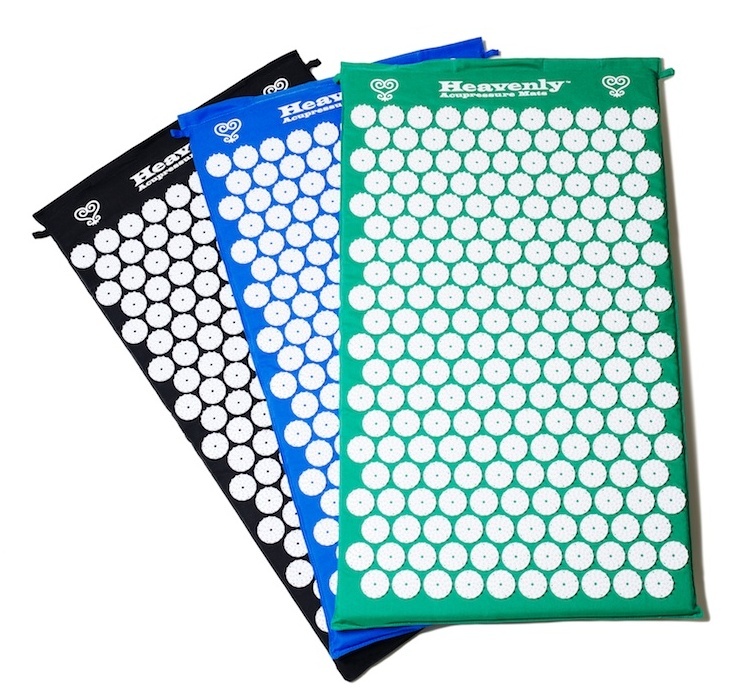 HeavenlyAcupressure Mats are an easy and affordable way for you to enjoy the benefits of acupressure in the comfort of your own home. The Heavenly acupressure mat is made without the use of glue. By using the Heavenly acupressure mat for just 20 minutes each day you can feel more relaxed, increase energy levels, and increase your sense of well being. Young or old, in prime condition or working on it, a Heavenly Acupressure Mat can help you feel even better. Keep reading for more benefits, or take a look at our selection of quality acupressure mats.